First up, deals and discounts! Amazon is offering tasty discounts on top-rated books for the entire month of November. The War of Princes series just so happens to be featured in this sweet deal (mmm deals). 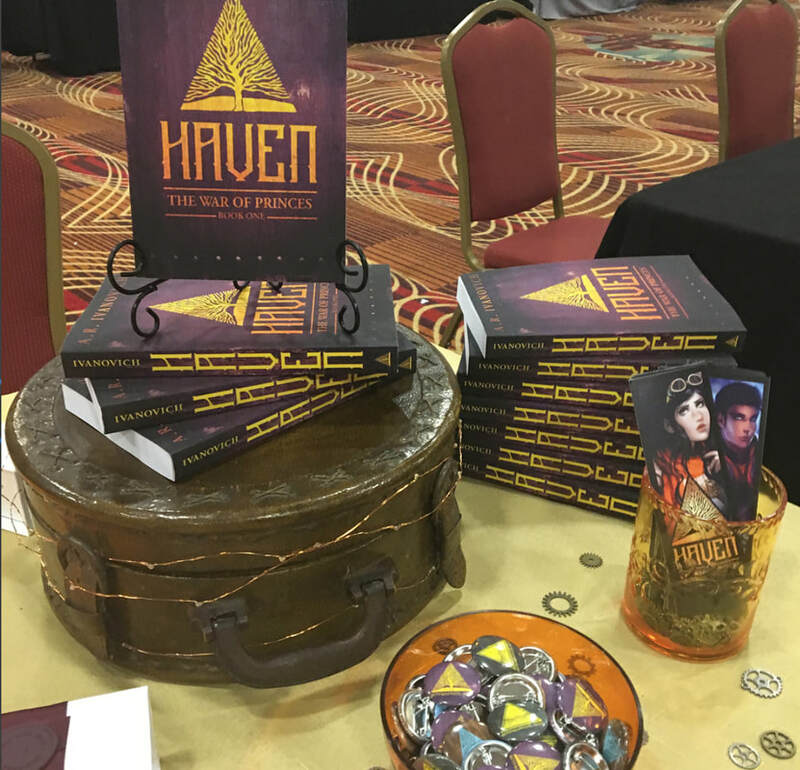 If your friends haven't gotten sucked into Haven yet, now's a good time to introduce them to the madness that is The War of Princes adventure. ​After all, nothing feels better than ranting with a friend about a book that stole your heart and refused to give it back. I've gotten some excellent feedback on my new YA high-fantasy novel (yep, I'm still keeping the title secret--let's just call it "The Road" for now), and I'm currently hard at work making revisions for optimal excitement and allure. I cannot wait for all of you to read it when it's ready! In addition to that moody and mysterious fellow, I've completed outlining another new, original-world fantasy. You can expect an exotic flair from this one, an all new magical system, and lots of monstrous creatures. In short, we're in the calm of the storm before books begin raining down again. Get your umbrellas ready! Book spines and thick plots hit hard! If you follow me on Instagram or Twitter (I'm still having technical issues with FB), you may have seen a few pictures pop up while I was visiting Utipiacon this year for my very first book signing. Being the ambivert/introvert that I am, I love meeting and talking to people, but I'm terrified of "the spotlight". Yep, I get stage fright, big time. The shaky hands, the cringey awkwardness, all of it. 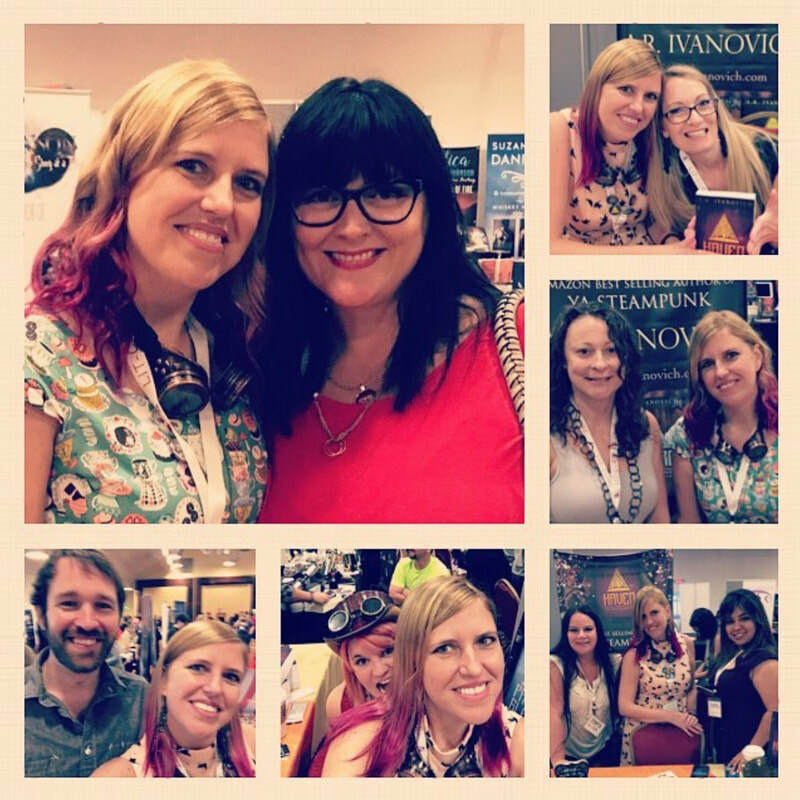 I was more than a little nervous about stepping behind the signing-table, the way so many of my author-heroes had. But I was excited too, and thrilled to challenge myself. 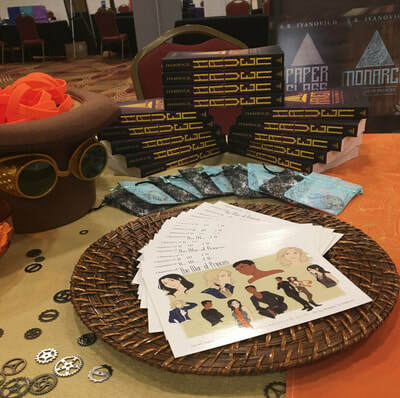 As it turned out, the stories about Utopiacon were true! 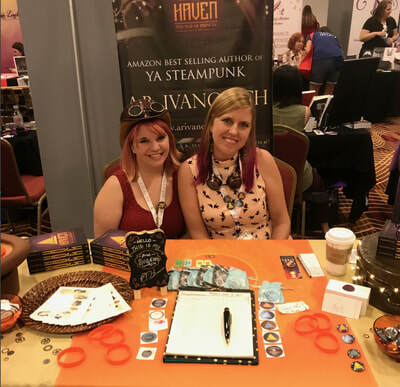 Absolutely everyone I met was friendly, supportive and enthusiastic about our shared passion for all things speculative-fiction. After the very first afternoon, I found myself completely at ease. I spoke with so many wonderful readers, authors, editors, designers, and reviewers, that rather than feeling drained by the long weekend (introverts, you know what I'm talking about it), I wound up feeling energized. I didn't want it to end. Nashville was incredible. I don't know when or where my next opportunity to visit will be, but I can't wait and I truly look forward to meeting more of you! That's it for now, but check back soon for updates on those two new series I'm working on. Concept art will be incoming! Phew! Why, hello everyone! Good to see you here. I trust June is treating you well. I'm going to get down to brass tax here (*looks up what that phrase even means* Ooh, I already messed it up! Sweet.) 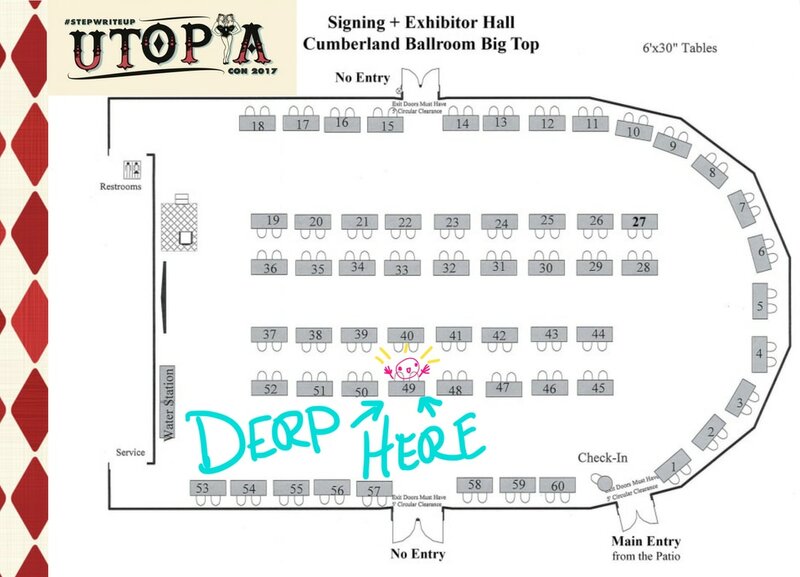 --ONE WEEK FROM TODAY I will be in the one, the only, Nashville Tennessee, stepping through the doors of UtopiaCon! This is actually going to be my very first book signing and my first time to TN, so I'm doubly excited. 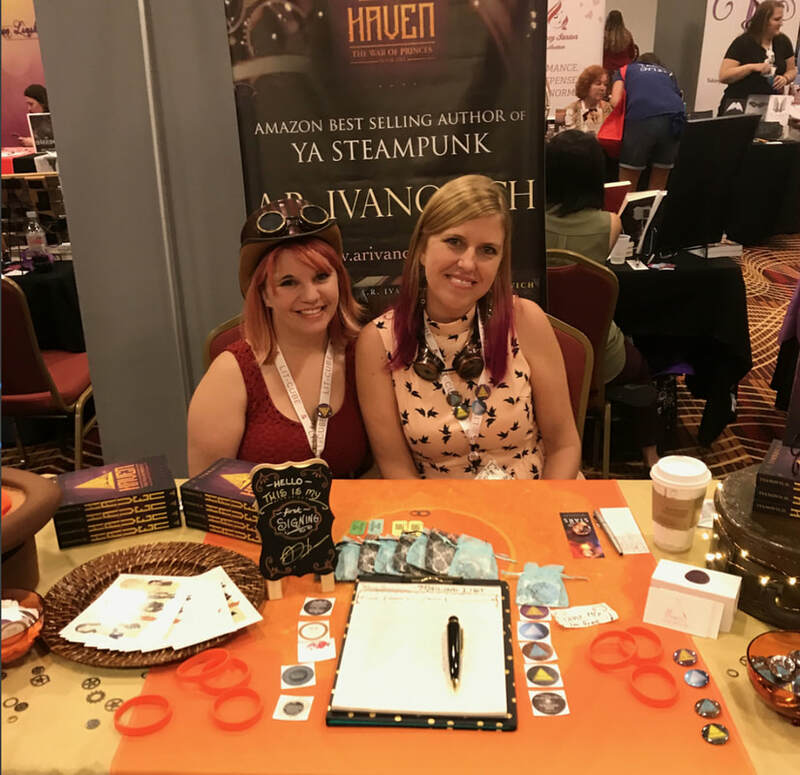 I've heard great things about this convention and I can't wait to meet all of the wonderful people involved in it, the staff, editors, authors and readers alike! Coming to the con? Find me at table 49! My recent radio-silence has been a combination of prepping for the con and one technical difficulty after another. Bleh! The robots have risen against us! But I'm here now, and that's all that matters. DIY goes a long way, as an author, and I've hand-designed the following things for my table: New logo, standing banner, printed table runner, glow in the dark wrist bands, buttons, stickers, bookmarks (portraits by Volta), postcards (sketches by Brittany Willows) and business cards, as well as having worked on the limited book prints for the signing. Swag for the swagalicious! Come to table 49 and get it while it's hot! I'd post pictures of all of those things right here and now, but I had all of it shipped to a bestie in Austin, TX so I wouldn't have to lug it from Hawaii. Hopefully it all looks good...elsewise, we're all in for a surprise! Keep an eye on my Instagram. I'll be posting pictures of my travels beginning Tuesday the 20th! Last thing, I've overhauled the website! Hope you like it. I think that's enough yammering for now. Seize that summer, lovelies! I'm excited to say that HAVEN was selected to participate in Amazon's brand new Prime Reading program! Basically, this is an ever rotating list of books and magazines that you can read for free if you're a ﻿Prime﻿ member. Thrilled that HAVEN was chosen to be in the first wave of available books! You can check that out right HERE. There are so many great titles involved, it's like a wonderland. And in related book news, I'm currently working on a set of revisions for my new fantasy novel. Having a lot of fun with it and I cannot wait until its ready for you guys to read. I'm a friendly, cheerful, skip-through-the-flowers sort of person, so I was surprised that my patronus wound up something as gruff as a badger. But hey, I like badgers, they're tough, smart little jerks and they'd make one hell of a guardian. If you got something interesting, post it down in the comments! My patronus brings us right down to this awesome podcast I'm shamelessly addicted to. It's called Hello from the Magic Tavern. Be warned, parents and children, it does have some mature content, and plenty of whimsical debauchery. That being said, I'm a complete fan-girl over it. In the podcast we follow Arnie Niekamp, an average dude from Chicago, who has fallen through a portal behind a Burger King and wound up in the magical land of Foon. Here, he selflessly uses his podcasting equipment to interview the folk of this Tolkien-esque fantasy realm. His two regulars are an enthusiastic, long-named wizard named Usidore (oh, believe me, I have his entire name memorized) and a shape-shifter named Chunt who is most often a badger. So, being a fan-girl, you can imagine my excitement when I discovered that my patronus was a badger...possibly Chunt himself! The whole show is based on RP (roleplay) and improvisation, it's really quite genius! After Tweeting in my excitement that Chunt turned out to be my Patronus, I nearly died when Chunt himself liked the post. The next day, Usidore the wizard liked it too, and my inner fan-girl took over, much the way the Hulk transforms Bruce Banner. Before my fan-girl spree could turn into a rampage, I was placated by tacos. Ahh...the noble taco, bringing peace and contentment to all the land. Well, that's it for now guys! Halloween is around the corner, so I hope you're having a great, spooky autumn! Catch you on the flip side. After being up on Kindle Daily Deals for 24 hours, The War of Princes series shot up in the rankings like mentos in soda (﻿classic example﻿)--Hurray!! 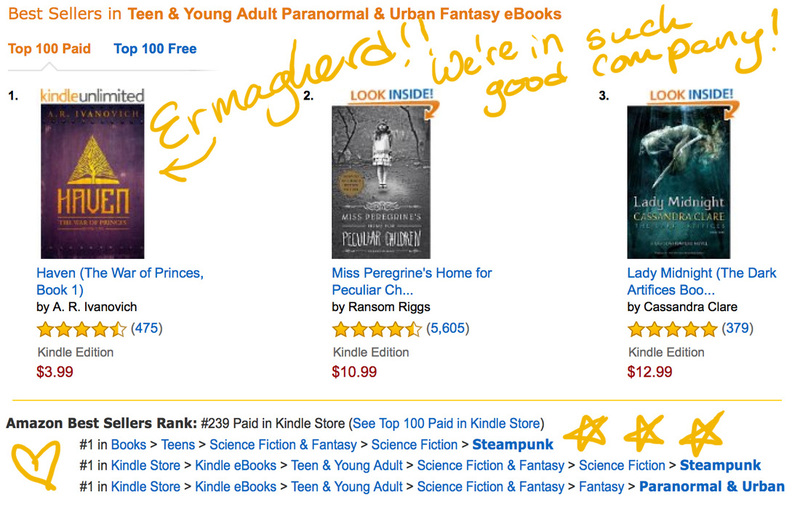 We're #1-4 in YA Steampunk, and Haven even popped up at #1 in YA Urban/Paranormal! This is exciting momentum, because, as many of you know I've promised to take this series as far as I possibly can. A few of us have crazy dreams of seeing these characters up on the big screen somehow (no simple process), and climbing up in the rankings certainly helps! So, thank you loyal readers, for all of your reviews and recommendations, and thank you new readers for joining the WoP family! While I may return to Haven, Lastland and The War of Princes world in the future, I am currently writing a YA fantasy novel that takes place in a brand new location. I can't say too much about it yet, but the world is deep, mysterious and enchanting. 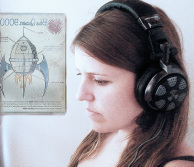 The technology-level and overall theme is largely medieval. I'm more than a quarter through writing the manuscript, and it's just flying by. Can't wait for all of you to meet these new characters! Since I can't talk too much about the new book yet, I've been taking the photos that have been inspiring me and sprinkling them across the web (mostly on Facebook and Twitter: @ARIvanovich). Here is another one of them (see left). I've also drawn up an epic map with far too many details, but I'm not quite finished with it yet. ...here in the jungle (about a week ago), a storm tore over Hawaii causing a flash-flood right before my eyes. I live beside a year-round stream, and when this storm struck, my stream turned into a raging river in less than two minutes! The overflowing waters had dragged all kinds of debris along with it, plugging my driveway bridge, and with nowhere else to go, the furious flood invaded my yard and climbed up my driveway, headed for the cottage I live in. I could hear the water dragging rocks--it sounded like boulder popcorn--so loud! I really wish I'd gotten video, or even some photos, but I was actually worried about my safety at the time (a rare occasion for an adventurous country-girl like myself). Luckily, the water pushed the debris out from where it had been clogging the bridge, and began to drain to regular flood levels. For a minute there, guys...phew. Anyway, I hope you're all having an excellent spring! More updates to come...as always, thank you for reading! two wonderful editors over at Alloy Entertainment. There are at least 2 cover-to-cover rounds of edits per book, and we've gone over all four books in consecutive order, cleaning, streamlining and adding unique material along the way. 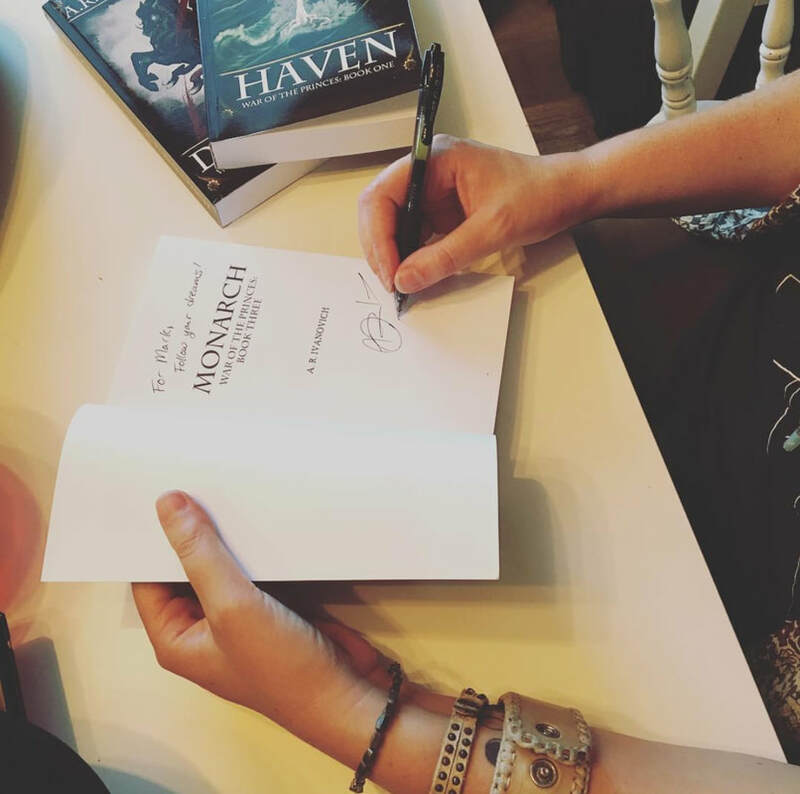 I recently finished the first round of edits for book four (I'm sure my neighbors heard the squeals of excitement and the gibbering wails of nostalgia that night), and now I'm onto the second round of edits, beginning with Haven all over again. Yeehaw! The experience of the editing process in traditional publishing tends to have mixed reviews by its authors and can seem like a frightening hurdle for indie authors considering a traditional alternative. To be honest, I've heard some authors say that editing is akin to having teeth pulled at the dentist. 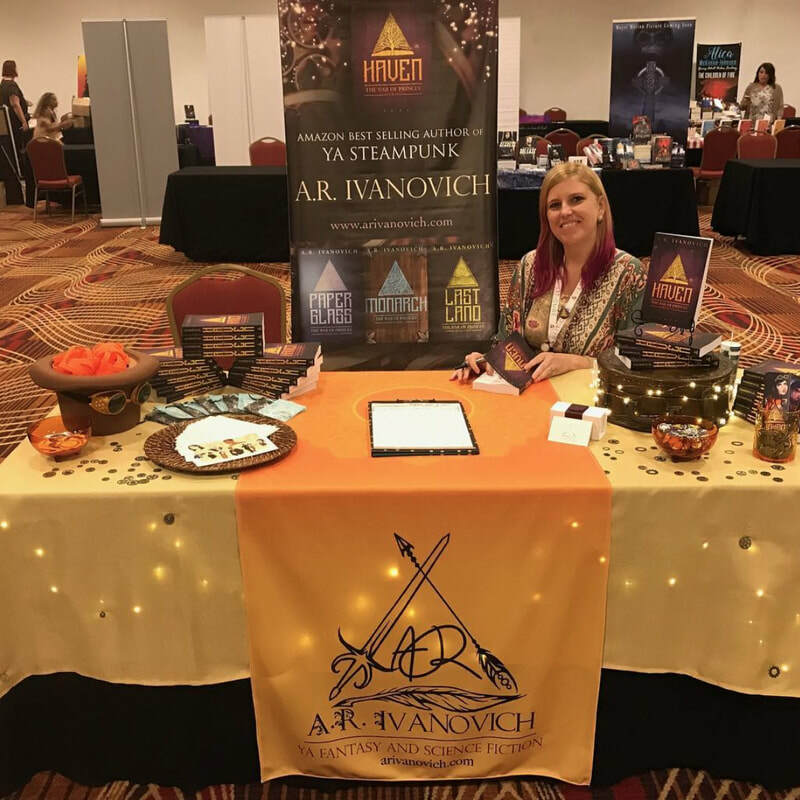 And, to be fair, I've found others (like Marina Adair, friend and romance author extraordinaire) to completely enjoy the process. My take on it? It's a puzzle... like redesigning a spiderweb while retaining its original shape. It's nothing that cannot be conquered with hard work, focus, and a brimming mug of coffee (Note: Caffeine is not for everyone. Please consult your metabolism before consumption.) Also, the end result is so beautiful, it deserves its own mirror. ;) I have a massive appreciation for my editors (past and present), and feel lucky to have worked with such awesome people. Yes, awesome is the technical term. I kind of want to try all of the methods of travel, just for fun. After reading this, if you happen to be a fantasy or historical fiction writer, you're probably going to shout, "Odin's beard! At long last, I have found you!" 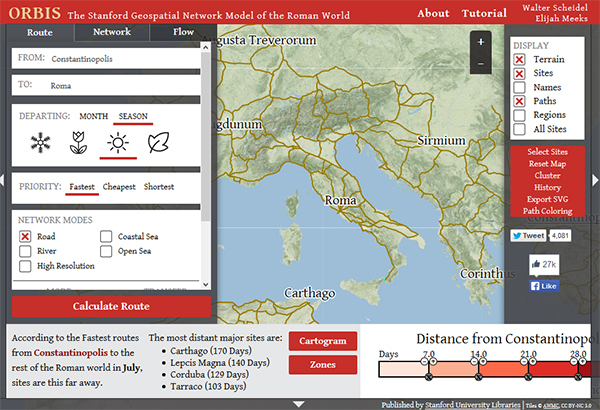 Well, maybe you won't, but I did when I discovered this ingenious online tool called ORBIS. ORBIS calculates the the time and distance it takes to get from one place to another, by foot, carriage, horse, military march or boat. There are a lot of variables in using this tool, too many to list, but things like roads, seasons, terrain, speed, river, coastal and open ocean travel--even cost--all come into play and can be toggled. ORBIS is based off of Roman era technology and set in our very own world. It can be adapted for original-world fantasy, medieval, western, historical, or heck, even on-foot science fiction, to give you at the very least, an accurate range of time versus distance and method of travel. If you happen to be writing a Roman historical fantasy, well, then you've struck the gold-mine on this one! Check it out here, and I hope it helps you in your written worlds! That's about all for now, guys! More to come soon, and as always, thanks for reading! Today, I thought I'd share a free and easy do-it-yourself writing exercise that will help you hone your technical craft. 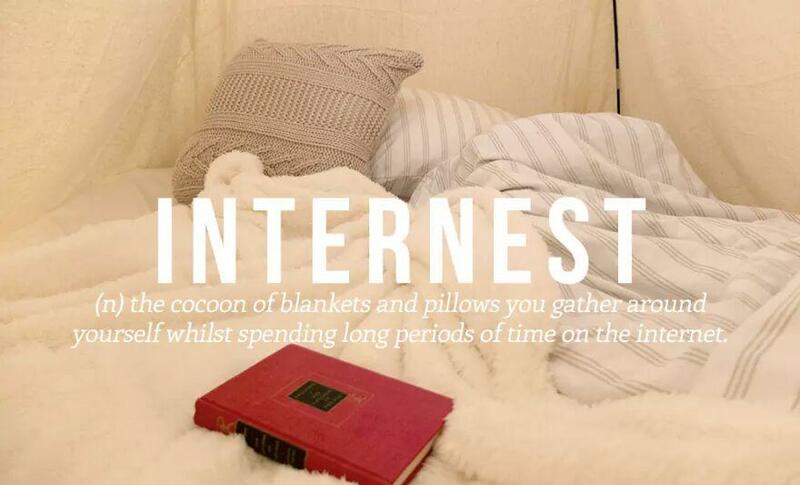 We don't always have the time or money to attend writing workshops or take classes- luckily, there is a lot you can do with a few books, right from the comfort of your internest! This activity works for fiction as well as non-fiction, and beginner through advanced, as you choose your own difficulty. I've written this with novel writing in mind, but it can be adapted for articles and blogs as well. First step: Pick five of your favorite books. Be sure they share your story's POV (whether it be first-person or third-person perspective) and tense (past or present). I also recommend choosing books from the same genre you are writing. Second step: Open up a blank document or grab a clean sheet of paper, and pick a page from each of the five books at random. It is important to select these pages in no particular order so that you do not become distracted by the awesome and entertaining storyline as you repeat this exercise- instead, you'll be focusing on the writing itself. Third step: Transcribe! Copy down the entire page, word-for-word, comma-for-comma. 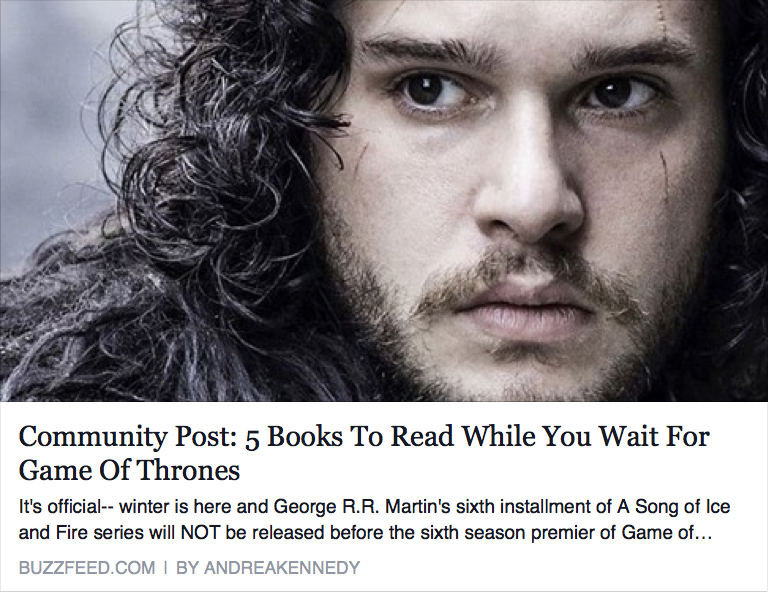 When you're finished, you'll have one random page from five of your favorite authors. Fourth step: Throw it all away. Your transcriptions, not the books. ;) We're not here to plagiarize these amazing authors, but learn from them. Musicians practice the songs of other musicians to expand their skills- this is the same thing. By completing this exercise on a regular basis, you're essentially learning excellent habits from your favorite authors at your own pace. 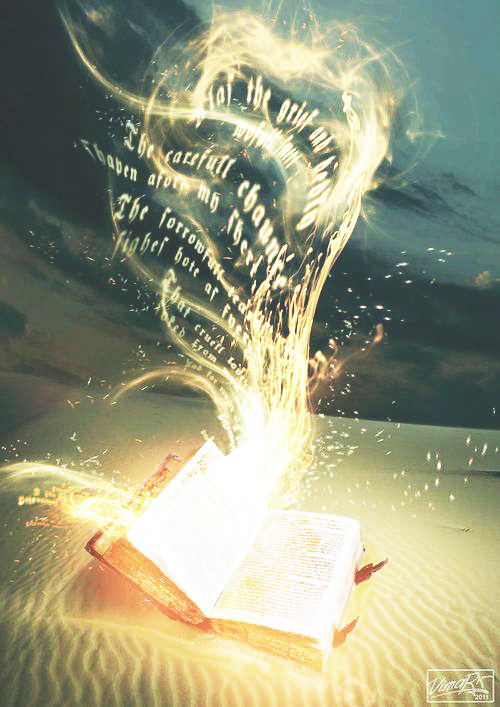 It's common knowledge that when we read, we learn, even from the fiction books that entertain us. This transcribing exercise allows us to really slow down and absorb the technical elements taking place on the pages that we breeze by so quickly. Do this enough, and your grammar will improve. Your spelling will improve. Your understanding of the balance of scene construction will improve. Your pacing between description and dialog will improve. No matter how advanced or successful, I've never met a writer or artist who didn't look up to someone else. There is always room for improvement, and this is just one of many ways to work on that. I hope it helps you in your writing journey! That's all I've got for now. Time for me to crawl back into my writer-cave like an unnervingly cheerful bridge-troll (not to be confused with an internet troll). Do not fear, my friends, I keep my curtains open and eat plenty of fruit to keep the scurvy away! Just kidding... mostly... when I have a break from writing or working on revisions for my re-release, I plan on finding a pool of water to fling myself into. I hope that you're all enjoying your summer!